Maria Balys. 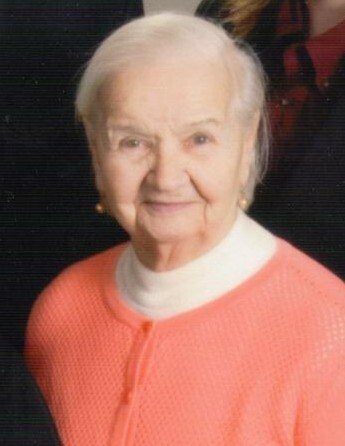 Beloved wife of the late Marian J. Loving mother of Mary (John) Strzelecki and Halina (Jerry) Thissen. Devoted grandmother of Nicholas (Kelly) and Alexander Strzelecki. Dear sister of Lottie Jarczyk and Janina Pasierb. Fond aunt of many loving nieces and nephews. Visitation Wednesday, Nov. 21, 4-8 p.m., at Ryan-Parke Funeral Home, 120 S. Northwest Hwy. (2 blks. S. of Touhy), Park Ridge. Funeral Friday, 9:30 a.m. from funeral home, to St. Paul of the Cross Church. Mass 10 a.m. Interment Maryhill Cemetery.